A model and aspiring fashion designer, Em Kun Thong from Phnom Penh has been officially been chosen as Miss Earth Cambodia 2017. She will now represent her country in Miss Earth 2017. 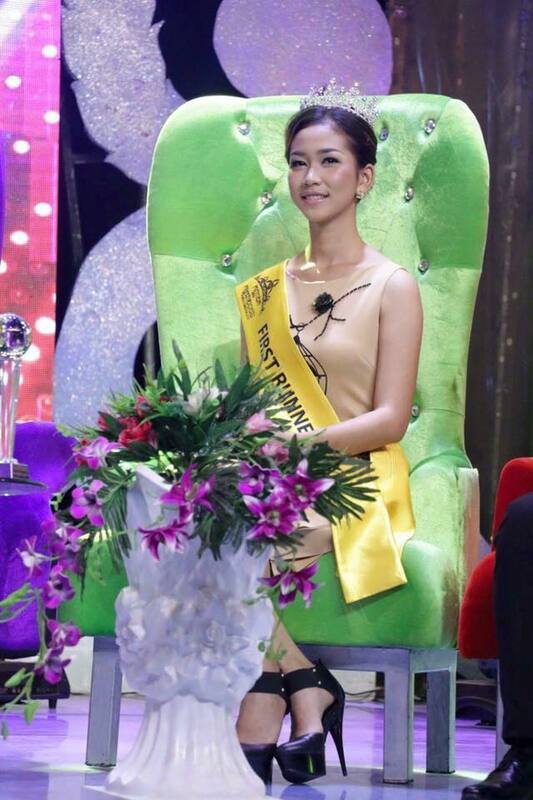 At the Miss Cambodia 2016, she was first runner-up and won the Miss Photogenic title. She is a first women to represent Cambodia in the last 11 years. The first time that Cambodia debut in Miss Earth and also the last time was in 2005.